None of us ever expect a car accident to happen. But, when they do occur, they can be severe. An incident was reported on Route 16 under Route 1 in Chelsea. This was reported by Massachusetts Police on May 15 at around 4 in the afternoon. This is all that is known about this incident at this time. Every driver needs to follow the rules of the road and drive attentively. 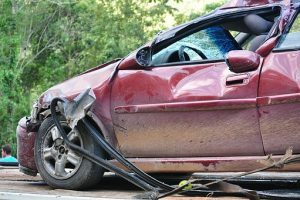 When drivers act negligently or recklessly, they could cause a car accident. Car accidents can cause serious injury or even fatalities. When victims are injured, they could seek compensation by filing a personal injury claim. At the Law Offices of Jeffrey S. Glassman, we want to help make our roads safer. We know how dire car accidents can be. We are also here to help victims when accidents do occur.